While your eyes are drawn to the immaculate details and nuances within this 3,250-square-foot home, there’s competition from outside as well. There, just beyond the property line, is where you encounter the fabulous 9th green of the Tom Fazio golf course. It’s a sight to behold from the covered, heated backyard dining deck as well as the well-windowed vista room at the top of the stairs. 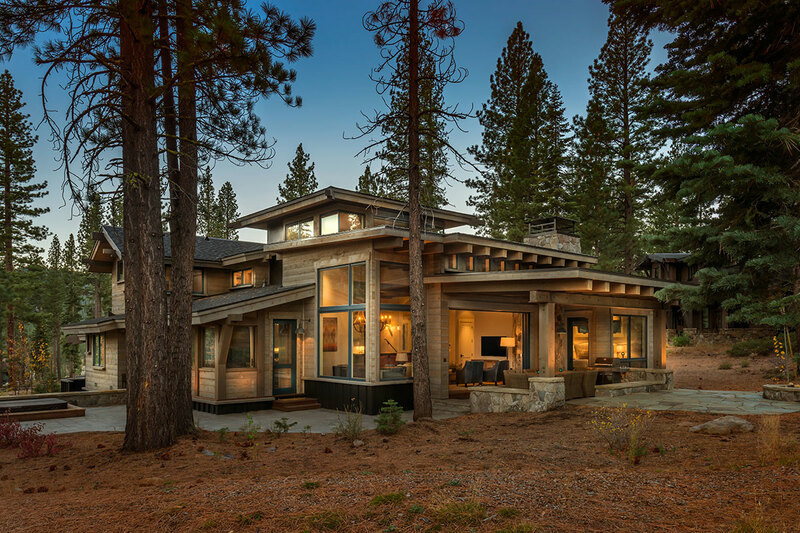 As for those interior details, you’ll find a living room anchored by a rock fireplace with a reclaimed wooden beam and pocket doors that disappear, leaving those in the kitchen and great room with a direct connection to the great outdoors. Tall beams reach across the ceilings, stretching from one window to the next. There’s a master bed and junior master downstairs while the upstairs is home to a bunk room, guest room with views of Lookout Mountain and a cheerful vista room with 270º windows, providing kids and parents alike a “control tower” like view of the forest and golf course beyond. This 4-bed, 4.5-bath home’s back deck is a peaceful retreat and includes a built-in barbecue, fire pit and hot tub. 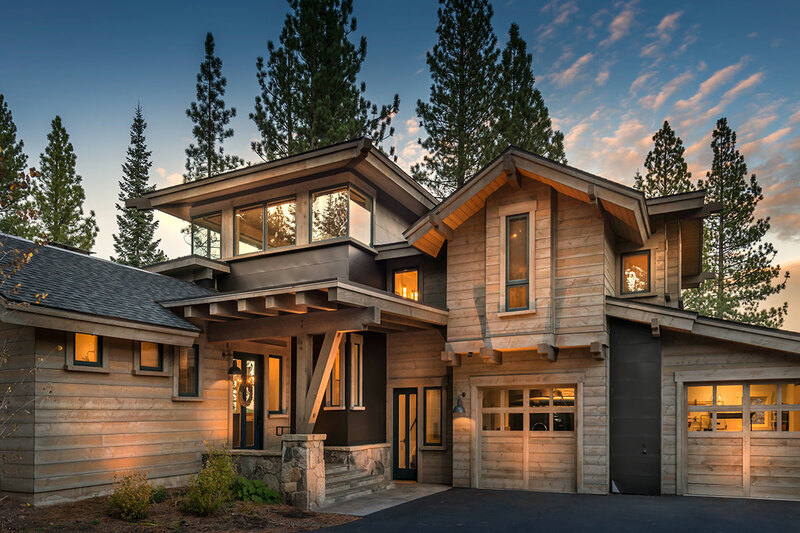 The exterior is a handsome marriage of granite and ghostwood while the inside features handsome wood floors and wood ceilings that further illuminate this home’s profile. Counters in the kitchen and bath are Cesarstone while appliances include the likes of KitchenAid, Wolf, Miele and LG. And when it’s time to stretch your legs and venture beyond the 9th green, 1st fairway and practice field, the pleasures of the Camp Lodge and Family Barn are a short stroll away.